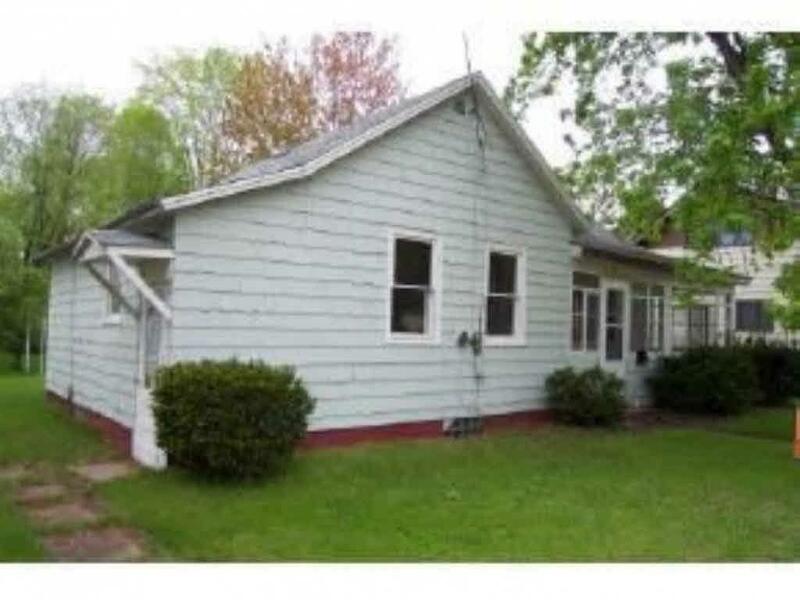 Quaint 1 bedroom home with many updates. Great place to start or a nice investment opportunity. Super price! 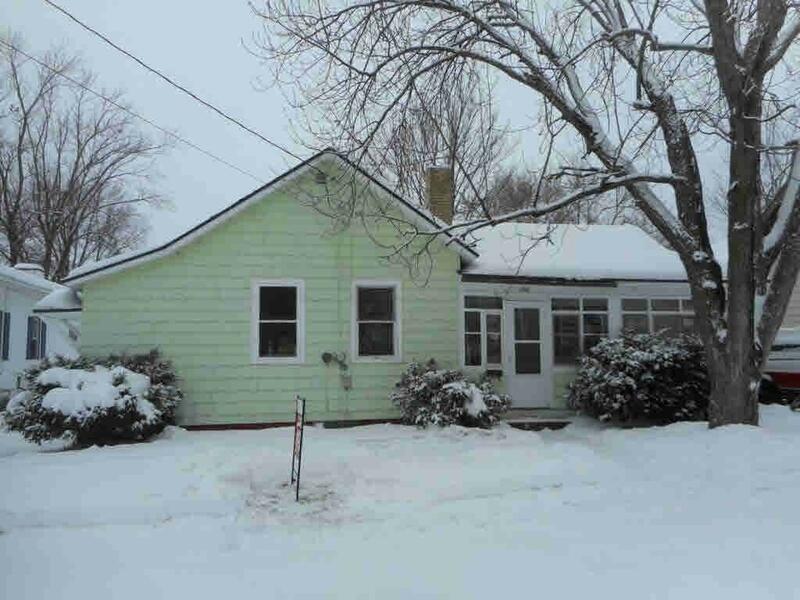 Could also be used as a cabin during hunting season if you hunt nearby.Property is broker owned. Listing provided courtesy of Homestead Realty Sales - Iola, Llc.